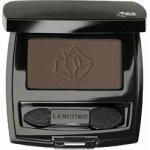 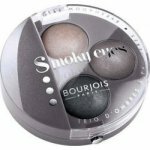 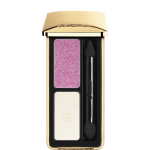 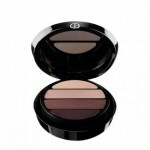 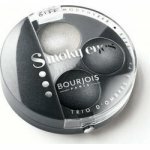 2K Colourful Eyes 98 Eye Shadow Palette 78,4 g (65393)..
Artdeco Base Under Eye Shadow 5ml (26061)..
Bourjois Smoky Eyes Trio Eyeshadow 01 Gris Dandy (24505)..
Bourjois Smoky Eyes Trio Eyeshadow 12 Gris Lilac (33442)..
Dermacol Eye Shadow Base 7.5ml (30787)..
ELIZABETH ARDEN BEAUTIFUL COLOR EYE SHADOW DUO 3g SHADE 05 (53748) ..
GIORGIO ARMANI EYES TO KILL QUAD EYESHADOW 03 PANTELERIA (1043730) ..
GIORGIO ARMANI EYES TO KILL QUAD EYESHADOW 05 MEDITERRANEA (1043731) ..
GIORGIO ARMANI EYES TO KILL QUAD EYESHADOW 06 BOURDOIR (1043732) ..
GIORGIO ARMANI EYES TO KILL QUAD EYESHADOW 07 BLUSH (1043733) ..
GUERLAIN ECRIN 2 COULEURS EYESHADOWS 4g Shade 05 Two Candy (48783) ..
Lancome Ombre Hypnose M204 Tres Chocolat ..
L´Oreal Paris Couture Mademoiselle Make Up Palette 17,653g, For Perfect Make-Up (69620) ..
MAKE UP TRADING Upstairs II Makeup Palette 48 g (59574).. 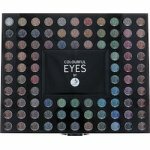 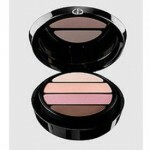 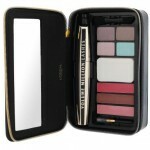 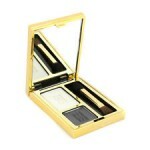 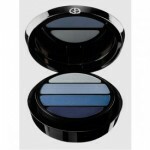 Makeup Revolution London I Love Makeup Ur The Best Thing Palette 20g (75089).. 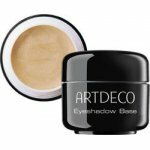 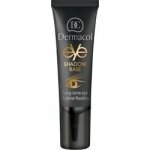 Makeup Revolution London Aqua Seal Liquid Eye Primer & Sealant 6g (49993).. 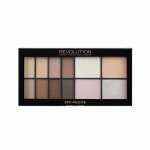 Makeup Revolution London Epic Day Palette 20.5g (76861).. 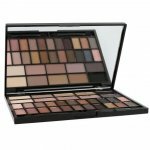 Makeup Revolution London Epic Nights Palette 20.5g (76862).. 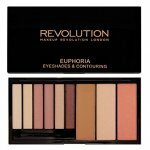 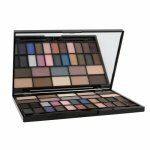 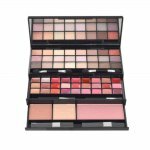 Makeup Revolution London Euphoria Palette Bare 18g, Shade Bare, Eye shadow pallete and contour kit (.. 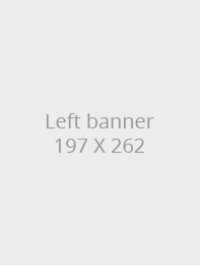 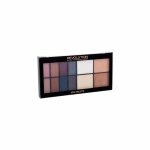 Makeup Revolution London I Love Makeup Fastlove Palette 14g (75088)..